Specifically the insense activated the protein TRPV3 which is common in all mammal brains. This protein is already known to help play a role in our skins perception of warmth. The effect on the mind, however, has a strong anti-depressant and anxiolytic effect which can leave you feeling open and relaxed. 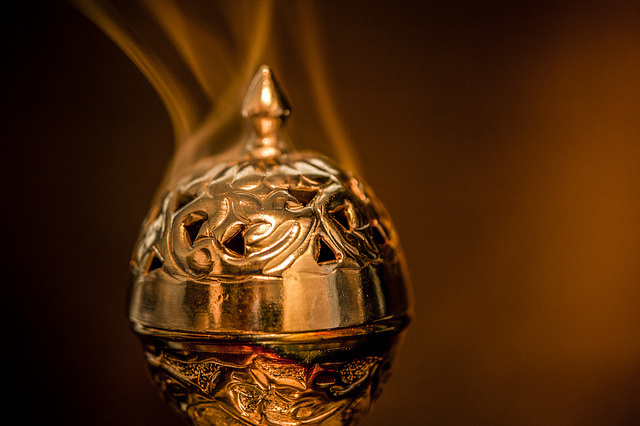 Frankincense helps your mind to rest and simply perceive the world around it. 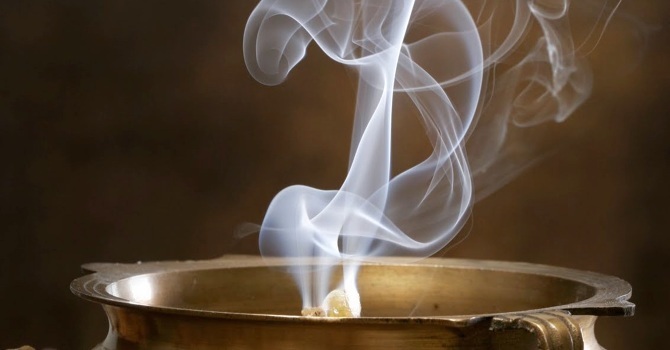 It may not be a coincidence at all that many religions and spiritual practices have you burn Frankincense incense. This could help participants induce a sense of calm observation and reflect on life while being able to plan for the future much simpler and less stressful. 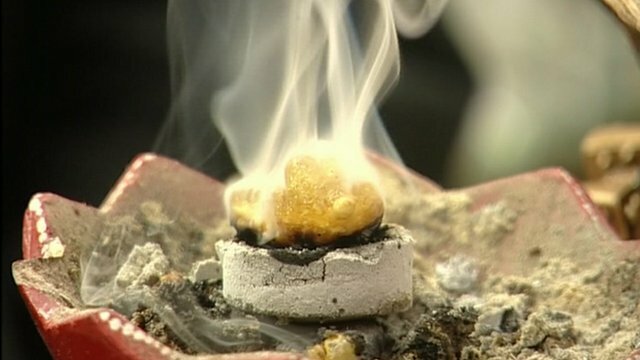 Going to the a ceremony with Frankincense would generally help people feel calmer and happier.